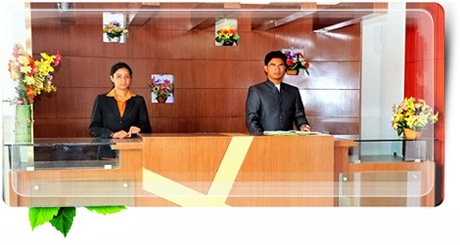 Business travelers at Hotel Madikeri Heritage find the required premium services and amenities on par with star facilities. For the extra convenience of our business guests, Hotel Madikeri Heritage offer Internet access. 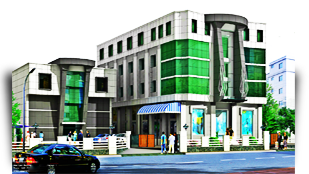 Hotel Mdikeri Heritage has expertise in providing guidance and services to business travelers.